So you’ve dutifully read Marie Kondo’s bestseller, “The Life-Changing Magic of Tidying Up,” and binge-watched her hit Netflix show. You've wholeheartedly embraced the KonMari method of drastic decluttering: your kitchen cupboards are in perfect order, your underwear drawer looks good enough for Instagram, and your whole mood feels lighter. 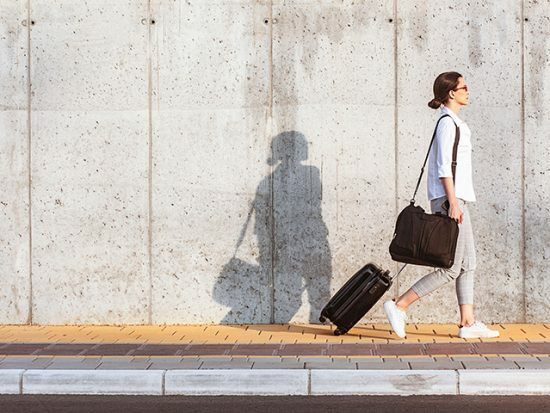 Luckily for travelers, following the same organizational principles will make your single carry-on suitcase lighter, too. And if that doesn't spark joy, we don't know what will. Applying the Marie Kondo approach to packing means prepping for an upcoming trip with the best items, and nothing else. 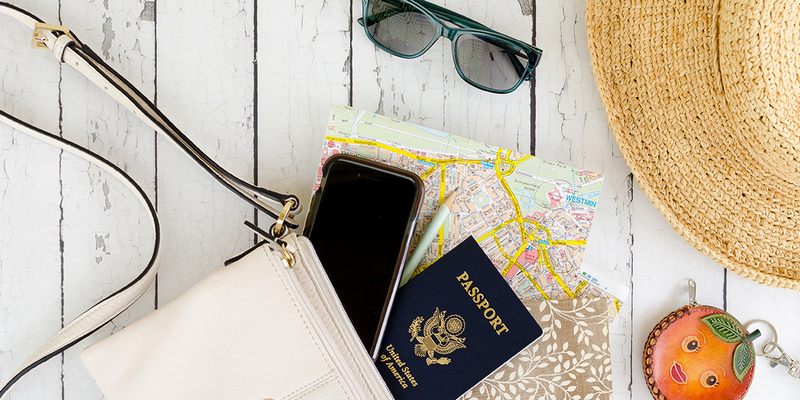 A tight list of necessities can even cut your travel haul down to a single carry-on—no checked fees to pay, no baggage carousels to wait on, and a significantly lighter load to deal with. That said, achieving this goal requires forethought. If you’re inclined to simply toss stuff in suitcases, Kondo cautions you to “think before you pack.” Start by envisioning the specific type of trip you’re taking—is it a hard-core hiking expedition? A balmy beach break? 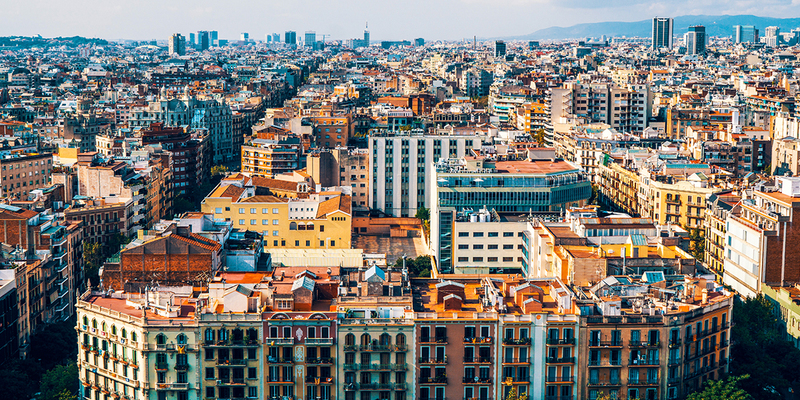 A culture-filled trip to a city in Europe?—and make choices accordingly based solely on your needs. In the interest of space, accommodations and weather should also be taken into account. If your hotel provides a hairdryer, for example, leave your own hot tool behind; if the forecast calls for sunny skies, ditch the umbrella, with the back-up plan of buying a cheapie there if necessary. Lay out options by category in classic Kondo style (clothing here, toiletries and gadgets there), carefully consider the lot, then begin editing ruthlessly. 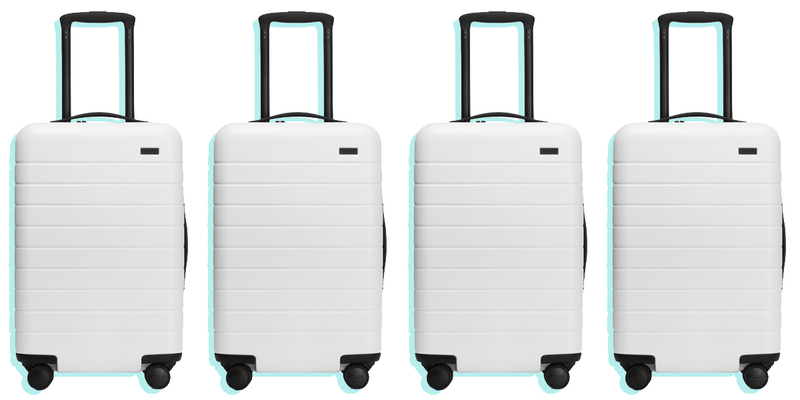 True Konverts will ask themselves if each item “sparks joy.” For mere mortals packing for a trip, the question is “will I use it?” Those killer wedges are space wasters if you have nothing to pair them with, and your precious laptop is dead weight if you’ll never actually have time to open it. 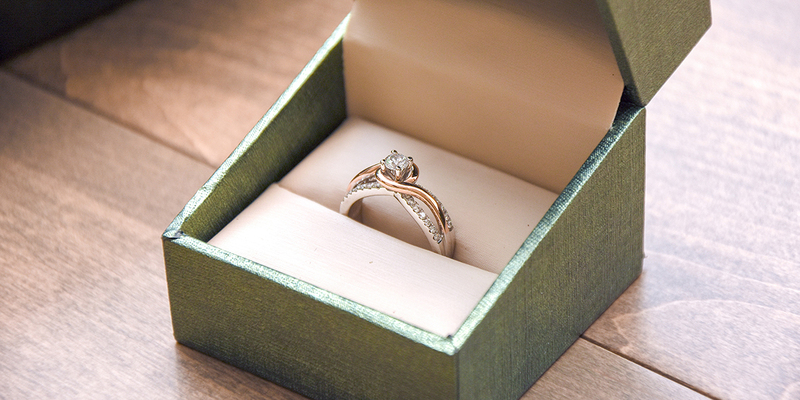 So dump the nice-to-haves and just-in-cases, and stick to the essentials instead. When every inch counts, packing double- or triple-duty items is another “mindful” must. The oversized scarf that morphs from shawl to sarong to beach mat is an example; however, this rule also applies to personal care products (think BB creams offering foundation, moisturizer, and SPF in one). Ditto for electronics: after all, your smartphone can serve as a camera, reader, journal, and more. When it comes to your wardrobe, going back to basics is the best bet. Opt for classic, layerable pieces in solid neutral shades that can be mix-and-matched to create multiple outfits and, by extension, be worn multiple times. If you’re worried about sporting a similar look every day, don’t. 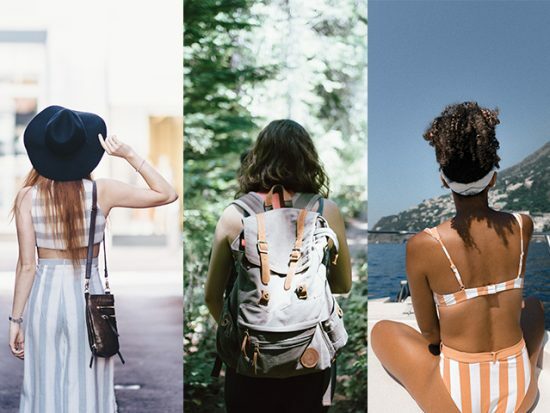 Having interchangeable items with a consistent color scheme means you maximize your trip time by getting out the door faster each day—and a well-curated collection of accessories can always help brighten things up. Going away for an extended period? No problem. Kondo reportedly seldom packs more than a week’s worth of clothes, preferring to do laundry as needed. You can follow suit at your hotel or rental, at a local laundromat, or any other place with running water. 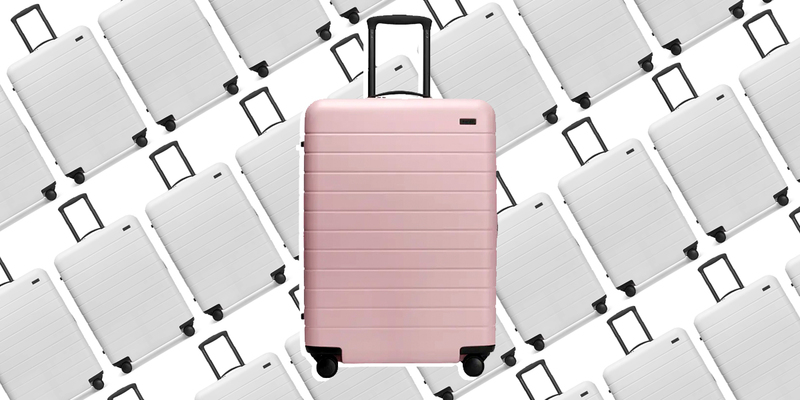 How you organize your suitcase is, of course, as important as what you choose to put in it. 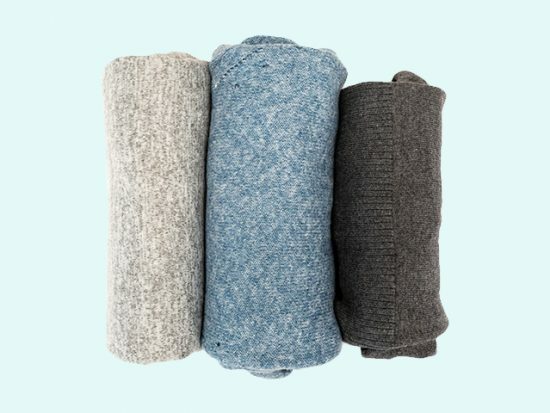 Anyone familiar with the KonMari method knows the key is perfecting Kondo’s signature fold (tight and fat, versus flimsy and flat), then lining items side by side according to type, as opposed to piling them on top of each other all willy-nilly. Clothes made of fine or silky fabrics can be rolled. But, in either case, the aim is to maximize space and minimize wrinkles while at the same time allowing you to more easily see everything inside—which means no more random rifling. Undergarments get special treatment; they should be placed either in a dedicated travel pouch or, in the case of bras (which should be treated like “royalty”), on top with socks filling the cups so they can’t be flatted. Next up: miscellaneous items, which should be corralled by category with the help of small separate containers. The decluttering queen has, not surprisingly, created her own line of Italian-leather cases in collaboration with the San Francisco-based minimalist brand Cuyana. 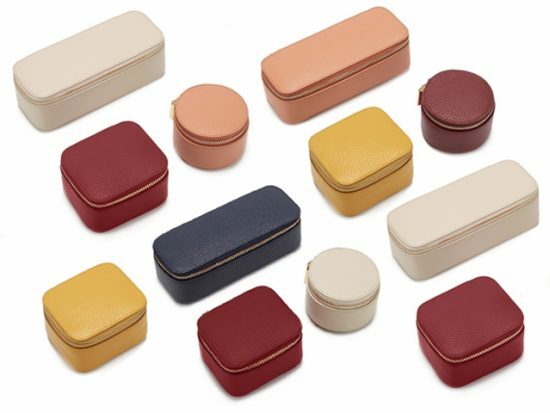 (Kondo’s cases are beauties inspired by bento boxes; honestly, though, any pouch or packing cube will do). Shoes get bagged, too—and, for the record, you don’t need a dozen pairs. 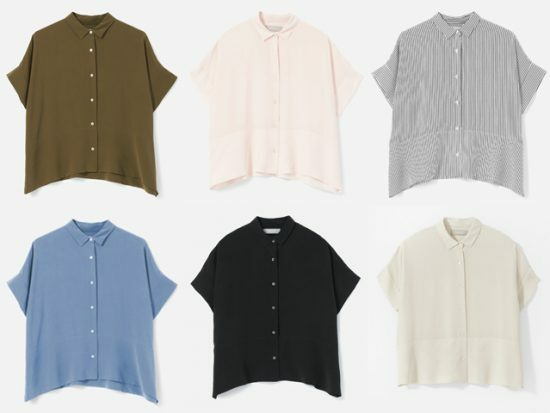 Kondo herself generally packs just two pairs (one for work, one more casual), and WTP editors try to stick to three pairs that make sense as a trio for everything on our itinerary. So unless you’ll definitely be mountain climbing or ballroom dancing, we feel that most women can get by with versatile ballet flats, comfortable walking shoes, and stylish boots or sandals. 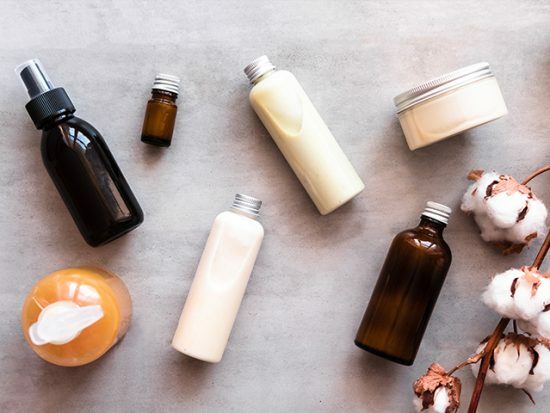 As for toiletries, select only daily must-haves, transferring liquid potions into reusable, carry-on size containers, and then sealing them in a waterproof pouch (or even a plain ol’ Ziploc) to prevent messy mishaps. The conventional packing mindset dictates that the suitcase should be crammed to capacity by the time you are done. Kondo takes a more disciplined approach, leaving 10 to 15 percent empty so there is spare room for those joy-inducing souvenirs travelers invariably collect. Anyone unable to bear the thought of negative space can accomplish the same end in several ways. One trick is to pack a bulky item on your outbound trip (like that favorite cable-knit sweater) and wear it on the way back. Another is to travel with expandable luggage that can be enlarged for the return trip. Once everything is unloaded at home, acolytes will know exactly what to do. After wiping down your bag and returning it to its proper KonMari-ized place, say “thank you” to it for a job well done.